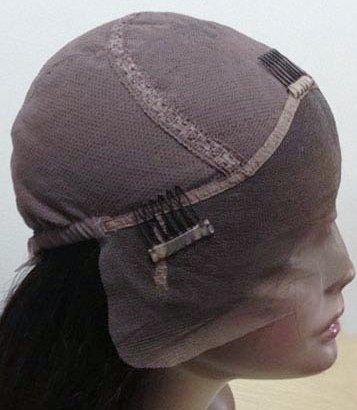 "What are the cap constructions for glueless lace wigs?" New kids on the wig block are glueless lace wigs, both full lace wigs and glueless lace front wigs. Gone are the (so-called) fetters and chains of lace wig glue (adhesives) and lace wig glue removers. You are now free to skip through meadows of buttercups wearing a lace cap wig in the same way as any standard monofilament wig - hooray! 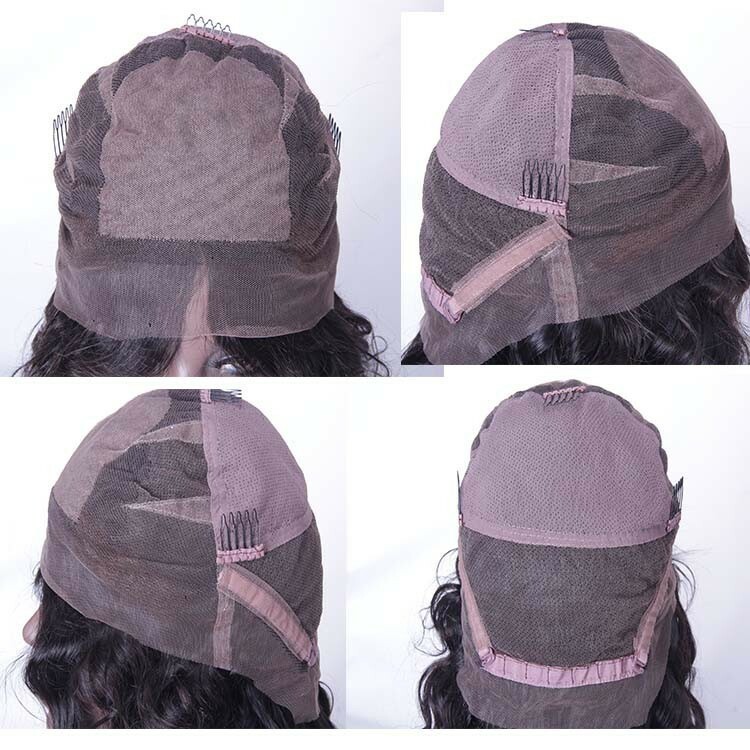 Glueless (not a real word we know, but is known and understood in the wig industry so we’ll use it here although we prefer Wear&Go) lace wigs have come a long way in a very short time with various options for cap constructions. You can opt for "glueless" lace front wigs or if you prefer you can choose "glueless" full lace wigs. "How Do You Maintain A Glueless Lace Wig?" Just like any other type of human hair lace cap wigs – so treat as though the hair were growing out of your head; check out the wig care guides and limit the use of heat styling tools, moisturise and condition to preserve the life of your wig. If the wig is made from synthetic hair and is heat resistant, use a low setting and check out the synthetic hair care guide. "What Colour Hair is Used in Glueless Lace Wigs?" The standard dark colours are usually readily available with lighter colours available as custom orders. The colour range includes everything from 1 (jet black) to 613 (platinum blonde) and everything in between. 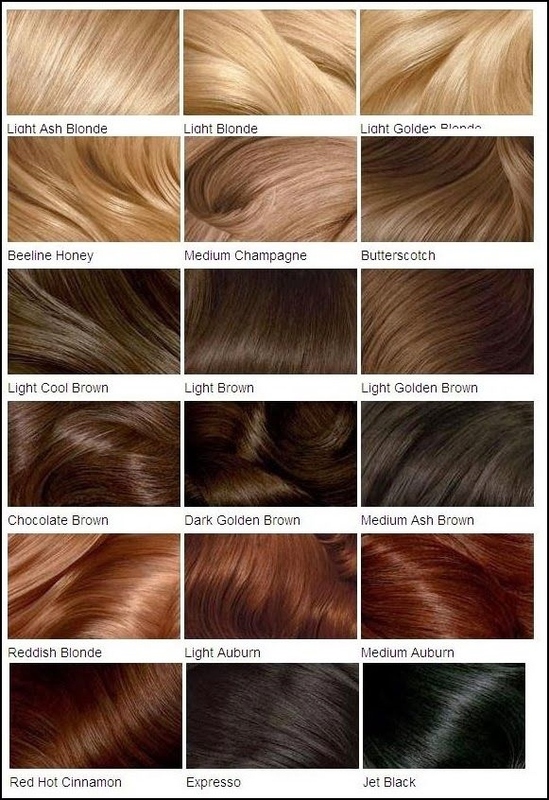 If you're not sure which colours would complement your skin tone, then peruse the wig hair colour and skin tone guide which matches skin tones and hair colours; click the hair colour chart to enlarge (the chart can be enlarged twice just click the expansion box top right of the enlarged image window). "What Colour Lace is Used in Glueless Lace Cap Wigs?" You’ll be pleased to know that the lace types (Swiss, French and nylon) in any glueless lace cap wig (whether a glueless lace front or glueless full lace wig) are available in all the regular colours for regular lace wigs. "How Do You Style Gluless Lace Cap Wigs?" There are those that say you can't tie up a glueless lace cap wig, but those naysayers are not using there imagination; as long as the wig is secured with the straps and wig combs (or wig clips) then a loose low-ish bun or ponytail is more than possible - a high bun is possible, but again, it will usually be loosely tied and have that deliberately tousled look with wispy strands around the back and sides of the wig. Righto, we've gambolled through glueless lace cap wigs but there's more information in the Lace (front and full) Wig Q&A section or if you'd like to keep up to date with the next guide about hair weave, hair extensions, wigs and hairpieces then, join our blog.